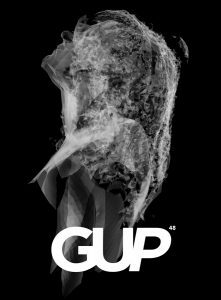 GUP#48 hits streets February 17. This time, I’m mixing it up. This name of a medium, “photography”, seems often so limited, so limiting. 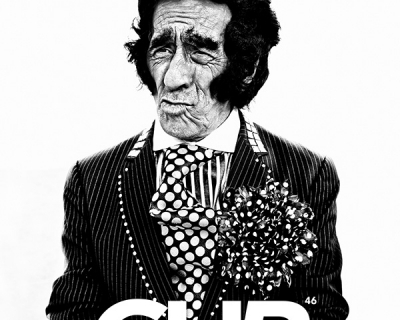 Photography isn’t just one thing, it’s more fluid than formal. It’s easy to talk about photography like it’s just one thing, but that’s not really an accurate picture. Not anymore. There’s lens-less photography, there’s camera-less photography, there are photographs manipulated far beyond the ‘moment’ they were captured, there are artists who work with photographs without ever taking a single shot themselves. Art is meant to push, and within the field of photography, there’s a lot of heated pushing and shoving. 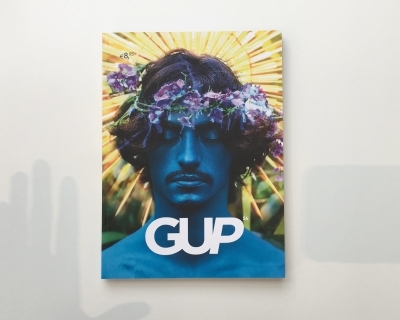 GUP#48, Mixing It Up, is filled with images and projects from artists that are pushing photography’s definition, from lens-less photography to camera-less photography, to artists who work with found imagery. The issue also features an interview with Noémie Goudal by Nora Uitterlinden and a long-read article by Editor-at-Large Erik Vroons on interfering with photographs aesthetically to arrive at a new truth.